A mischievous collection of utterly hilarious comics from The Phoenix, specially designed to have you chortling! Laughter holds the universe together! 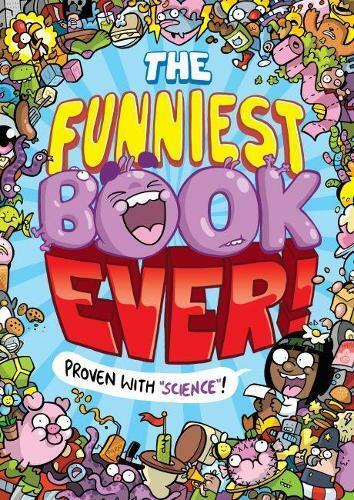 Without the seven types of laughter found in this book, everything would collapse! Fortunately we know the main source of laughter- fantastically hilarious comics! So get ready to chuckle, titter, giggle and guffaw because the universe needs YOU to read the funniest book ever!